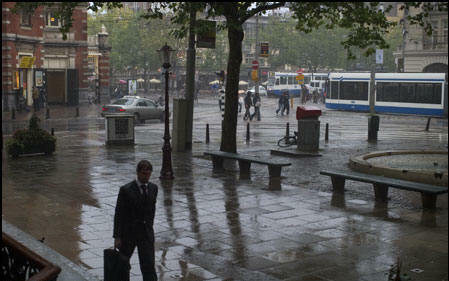 location The Leidseplein is a major square in central Amsterdam, the Netherlands. 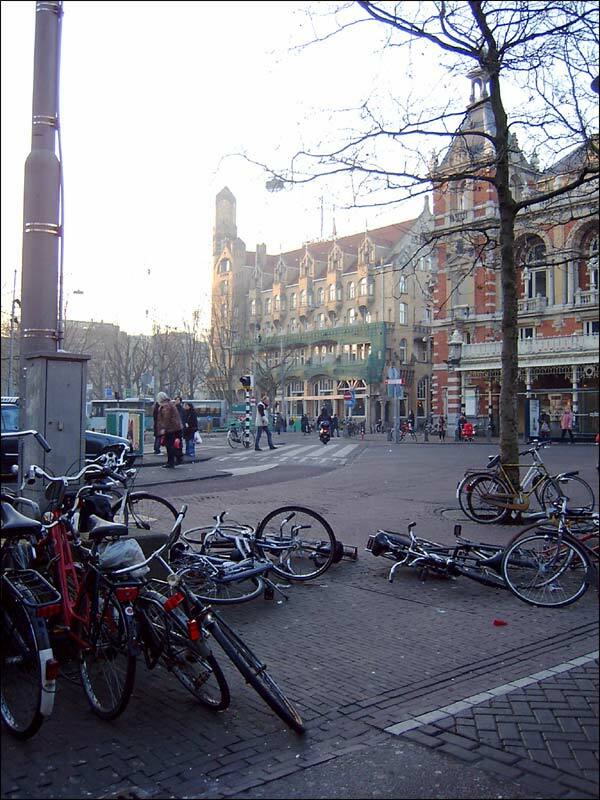 Lying in the southwest of the central (canal) district of Amsterdam, the Leidseplein is immediately northeast of the Singelgracht canal. The Leidseplein is one of the busiest centres for nightlife in the city. 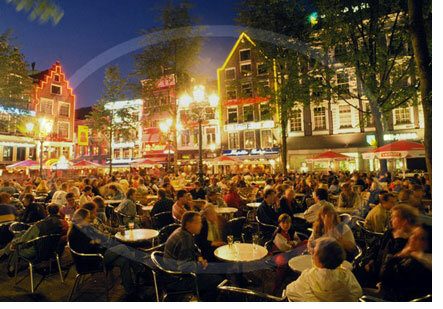 The square and the surrounding streets are full of bars, restaurants, outdoor cafes, theaters, dance clubs, etc. Street performers are often found on the square. It is very popular with tourists and locals alike, although some locals find it overcrowded during high season. the Stadsschouwburg (municipal theatre), which features plays, musicals, and cabaret. 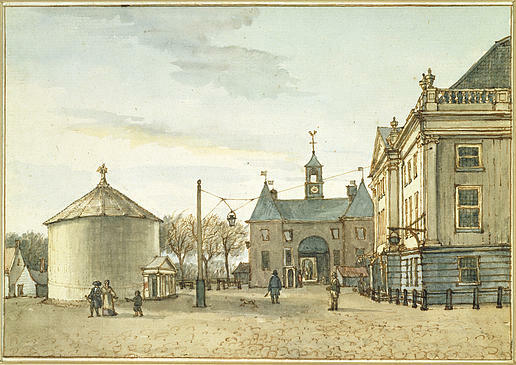 the Leidsepleintheater, home of the English-language comedy group Boom Chicago. 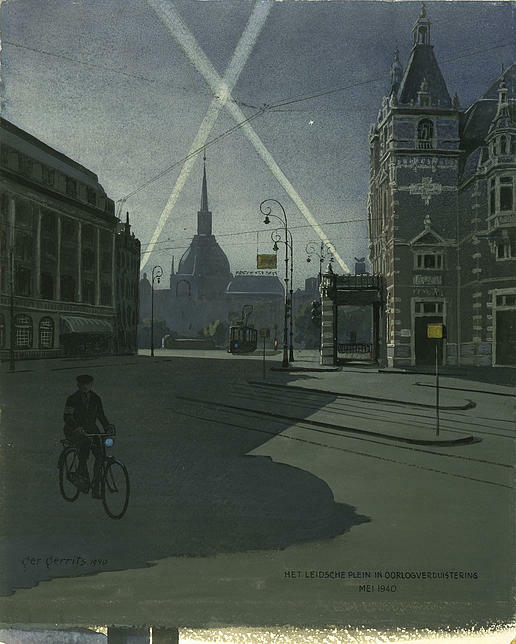 The Leidseplein is an intersection for the Amsterdam tram system - the 1,2,5,7, and 10 lines run through or past the square.